If you're missing a tooth, you can get it replaced with an implant. 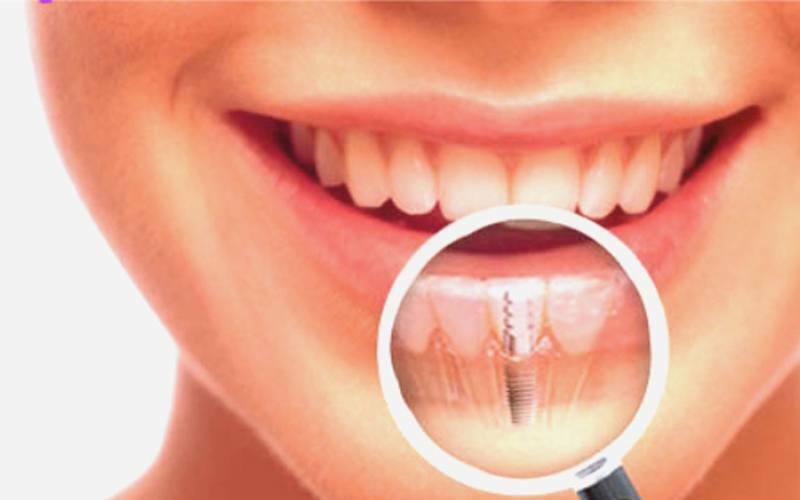 At North Beach Dental Surgery, we have implants fixed with the help of titanium screws. They restore the missing roots of natural teeth. At our clinic, we have several restoration options including single tooth replacement, removable dentures, dental bridges, and all-on-4 implants. Dentists at our clinic in North Beach will guide you on the different options to help you make an informed decision. We use state-of-the-art technology and equipment to complete your treatment successfully. It's just like getting your original teeth back! Whether you had a tooth extracted or lost it in an accident, you can have a natural-looking replacement with the help of implants. Here are some advantages of implants. Dentures may slip while speaking or chewing, and many patients find them uncomfortable. When you get dental implants, you don’t have to worry about any embarrassing situation because they are secured to your jawbone and act just like natural teeth. If bridges or dentures are not fitted correctly, they may create space where plaque can accumulate. Plaque deposits will eventually lead to tooth decay or gum disease. It is not a common occurrence with dental implants. They are just like your natural teeth and provide convenient access to the space between the teeth. As a result, you can clean your teeth and mouth properly and enjoy superior oral health. If you take proper care of your implants, they will last a lifetime. And they are easy to maintain too – just follow correct oral hygiene practices. When you lose your natural teeth, your jawbone starts to shrink to close any gaps caused by the missing teeth. This shrinking permanently alters the appearance of your face. The artificial roots of the implants will fill the space caused by the lost teeth and thus preserve the structure and appearance of your jawbone. Maintain your looks and your confidence with high-tech implants. We are located in North Beach and are accessible from Carine, Watermans Bay, Sorrento, and Marmion. Just walk in our clinic to get a free consultation.